Asshenti! Estasectu! 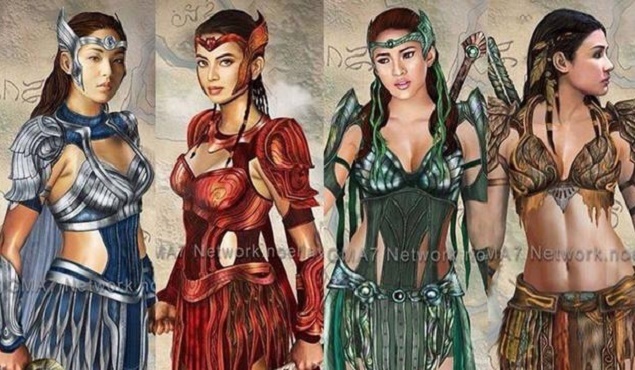 Sang'gre adarde Encantadia! Well, I might have butchered the Echanta or the language of the Encantadia but the excited is ex. Just less than 24 hours ago, GMA 7 has released the first ever video promo of the new Encantadia with the cast in full costume on the actual set, and using their powers. Try PokeMesh it’s enables you to filter pokemons, apply overplay feature to scan pokemons and enable relax mode or notifications to run the app in the background. is available for all android devices. watch movies in high definition on your smartphone. cartoon hd movies is a best app for watch live tv very long time.